Water Front Property at Eagle Landing. A planned lakeside community. Enjoy your view of this 250 acre lake. 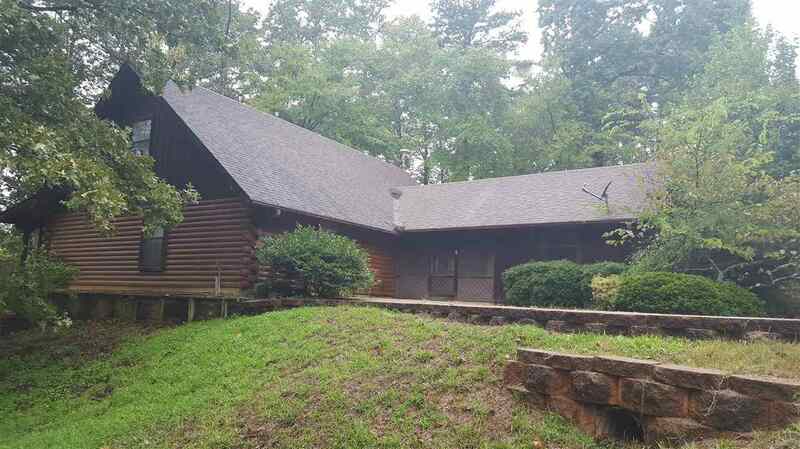 This 3 bedroom 2 bath log home sits on 1.5 acres. There is a bonus room detached from the patio that could be an office, 4th bedroom or storage area. Large living area with wonderful views of the lake. There is a pier and dock to enjoy some fishing and relaxing.